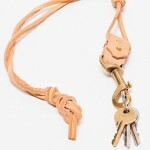 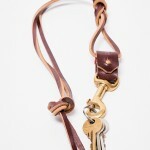 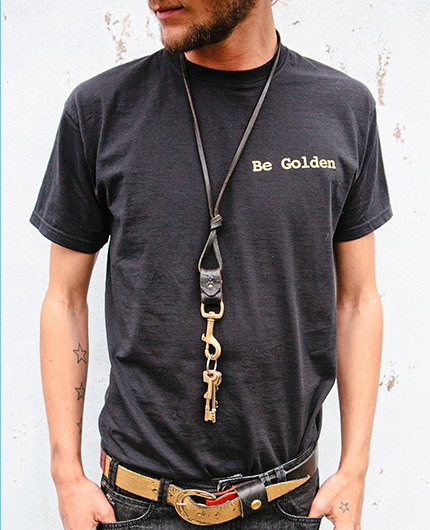 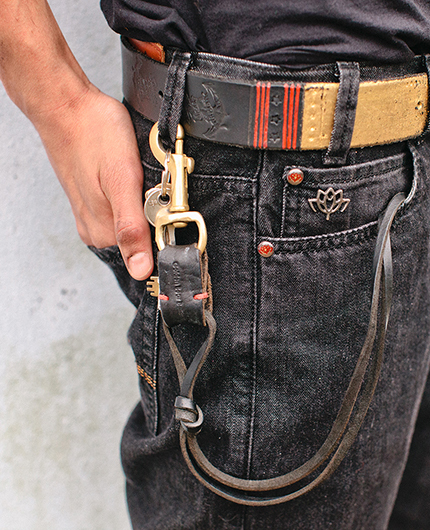 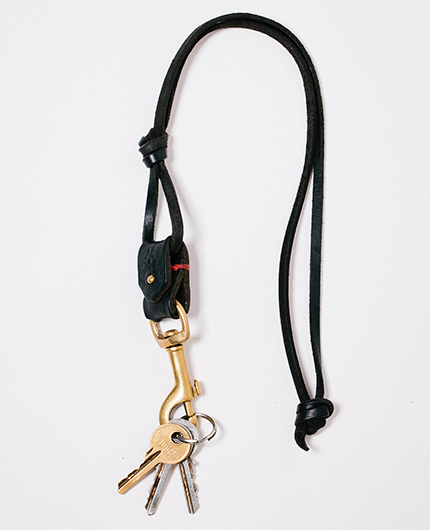 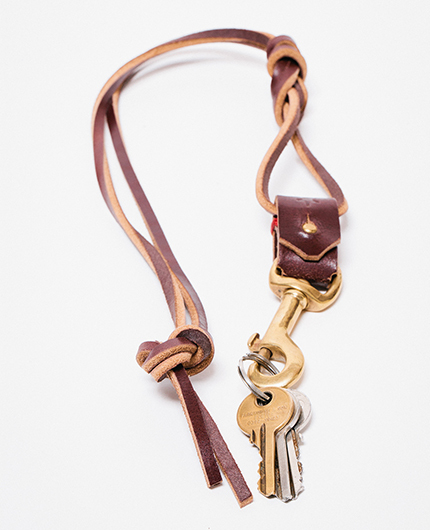 This KEY LANYARD is a quirky and clean piece of design from the GOLDEN BEAR BELTS creative studios. 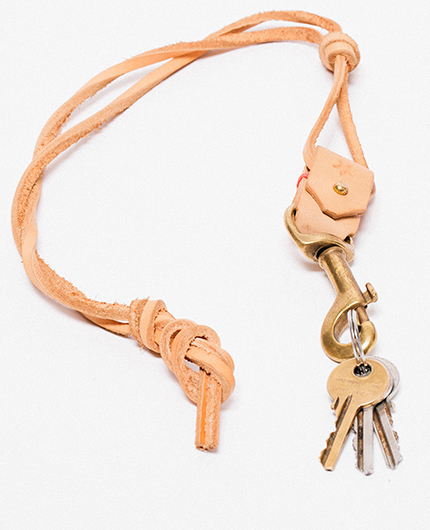 Surf inspired with star detail embossing and hand stitching, the long leather lanyard is knotted in a traditional sailor style figure of “8”. 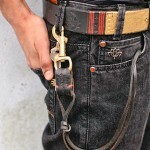 Loop it from your jean tab into your pocket or hang around the neck. 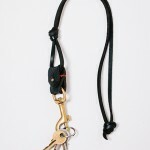 Or for all you hound lovers, use it as a stylish dog lead.